Tell KCUR: What Are The Kansas City Metro’s Strongest Dividing Lines? What are the Kansas City metro's geographic dividing lines? How do these borders affect your life? 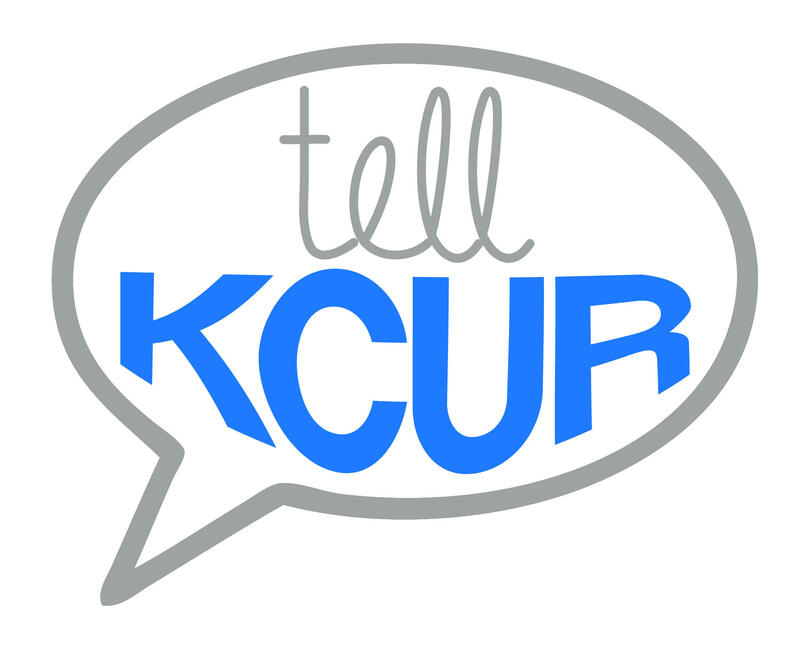 Tweet us with the #TellKCUR hashtag. Natural and perceived borders often determine how we live in the Kansas City metropolitan area. Streets, rivers, the state line and county boundaries are just some of the borders that affect where we eat, work and play. We want to know which lines are the most divisive in the Kansas City area. Tell KCUR: What are the Kansas City metro’s strongest geographic dividing lines? How do they affect your life? Tweet us your answer with the #TellKCUR hashtag or go to our Facebook page and leave your answer in a comment. You also can leave us a message at 816-235-2881. We’ll share your stories Thursday during the 10 a.m. hour on talk show Central Standard and on kcur.org. This Tell KCUR question is tied to Beyond Our Borders, a digital and broadcast community project at KCUR. Tell KCUR is part of an initiative to engage the community and shine a light on your experiences and opinions. We’ll ask a new question every week and then share your feedback on the air and online. 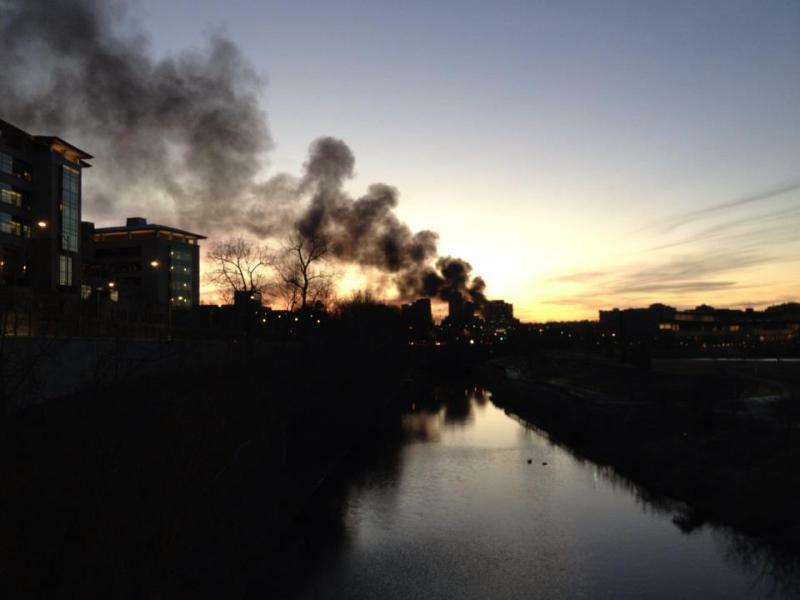 One year ago, many Kansas Citians knew about a natural gas explosion at JJ’s Restaurant before news outlets began to report the story. Wednesday marks the one-year anniversary of the blast that hundreds of Kansas Citians saw firsthand or felt on the Country Club Plaza. We wanted to know more about what you remembered from that evening. Snow days in Kansas City mean sledding with the kids and game nights with friends. But snow days also have brought once-in-a-lifetime experiences, like a first kiss or making a new set of friends on a stalled bus, according to feedback from our listeners this week. Thousands of Kansas Citians found themselves at home this week during a snowstorm that dropped 10 or more inches across the metro area. Getting out of a speeding ticket in Kansas City comes down to lying, being honest and Bazooka bubble gum, according to feedback from our listeners. 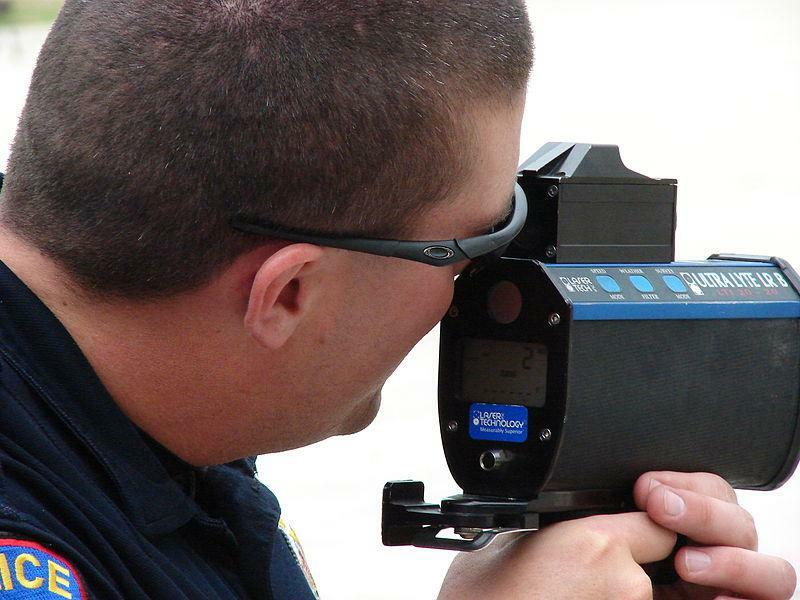 While we don’t condone speeding, a current proposal in the Missouri House of Representatives to increase the interstate speed limit to 75 mph made us curious about your speeding experiences.